Garden shows and events around the state will awaken your senses with sweet floral scents. Spring is the best time to visit Maryland's public gardens. Here is a list of public gardens in Maryland we think you will love; and check out the events below. For every person who has wanted to peek into the old house at the end of a lane, now is the time. 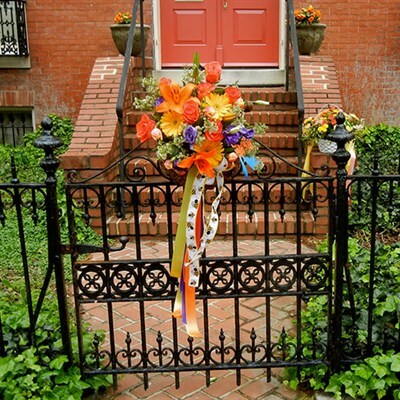 Generous property owners will open their historic sites to the public for five weekends in April and May during the Maryland House and Garden Pilgrimage (MHGP), an annual tradition since 1937. National Harbor will be joining the Washington, D.C. region in the annual National Cherry Blossom Festival which celebrates spring, the gift of the cherry blossom trees, and the enduring friendship between the people of the United States and Japan. Sakura Sunday (April 14) at National Harbor will feature a wide array of free activities including traditional Japanese picnicking with food available for sale, a sake, rosé and beer garden, a Japanese artisans market and world-class Japanese-inspired music and entertainment. 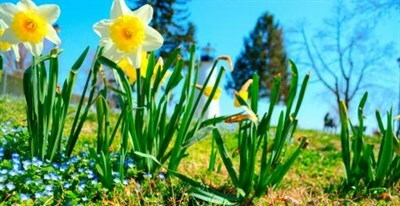 Celebrate Spring at Willow Oak Flower & Herb Farm. 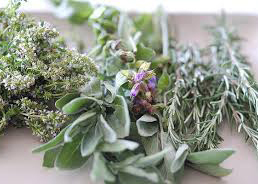 Enjoy the wonderful attributes of herbs and start your spring gardening. Anise hyssop is the herb of the year. They will have samples of teas and bite size treats made with the farm's seasoning blends. Informative demos and food vendors. Celebrate spring at this whimsical festival. 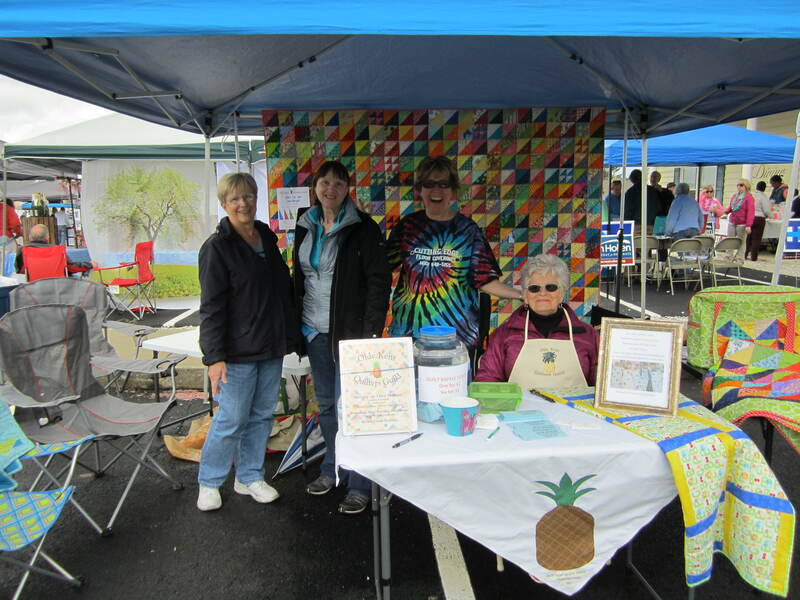 Hear live music, stroll among vendors of fine arts, handmade items and more, and see a variety of art exhibits. At this all-day festival, there's never a shortage of things to do. Celebrating the Annual Plant Sale. The nurturing volunteers of the Sotterley Garden Guild are responsible for the care and maintenance of Sotterley’s exquisite Colonial Revival Garden. 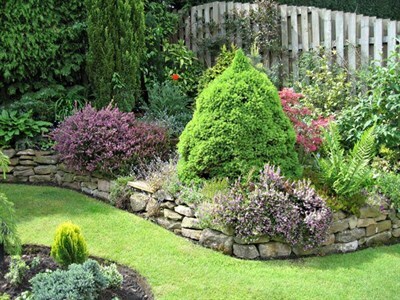 All proceeds will support the upkeep of Sotterley’s gardens and grounds. The Free Plant Exchange gives gardeners the opportunity to bring their plants and exchange for other annuals, perennials and herbs. 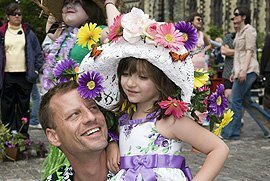 Traditional rite of spring festival in Baltimore's historic Mt. 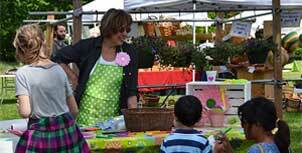 Vernon featuring more than 150 vendors, contests, entertainment, kid's area and fabulous food! 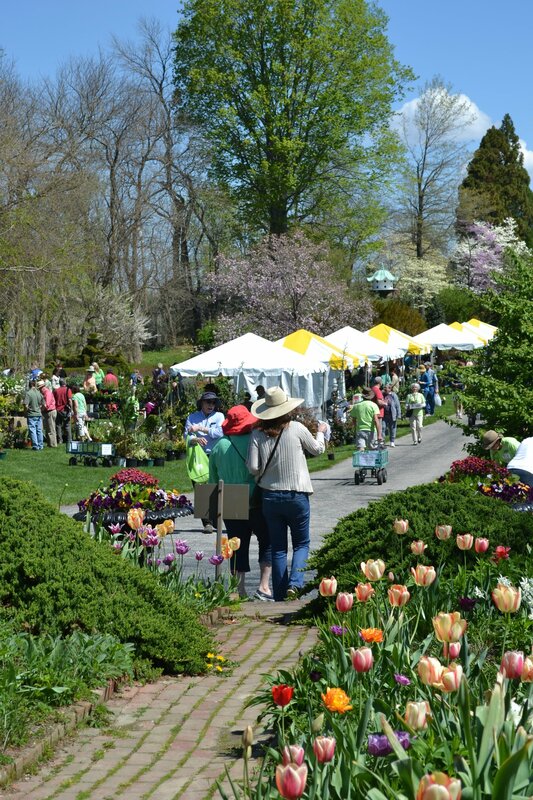 Garden Festival at Ladew Gardens is the most anticipated specialty plant, antiques and garden ornament sale in the region, featuring more than 45 unique vendors from throughout the Eastern Seaboard. 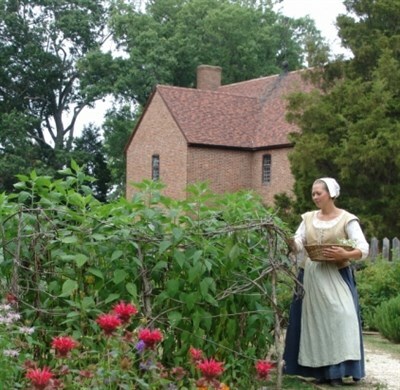 Welcome the arrival of spring with the colonists in Historic St. Mary's City! Celebrate with the Maypole, play games, or try your hand at arts and crafts. Scoop-up a wide variety of annuals, perennials, native plants, veggies and herbs, hanging baskets, trees, shrubs and exotics. Many plants are grown on-site at Cylburn while others come from specialty growers. 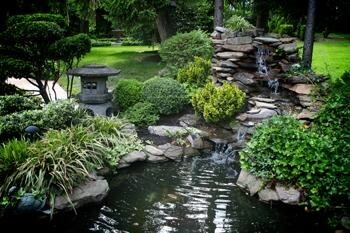 The Gardens de Grace Club organizes a remarkable tour of Havre de Grace's exquisite gardens every May. On Saturday and Sunday, you can walk through the most beautiful private gardens in this charming town. 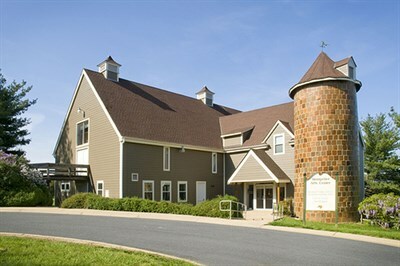 The Tour coincides with the Annual Garden Mart and Native Plant Sale at the Havre de Grace Maritime Museum. The festival kicks off at 8:00 AM with the Dogwood Dart 5K. Join the fun at Dogwood Plaza and Galena Park, which will be bustling with crafts, games at the kids' corner, kids bounce house, beautiful baby contest, live music and beer garden. 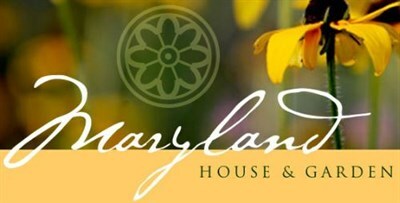 There will be great Maryland food including crab cakes, soft shell crabs, shrimp and BBQ. The Sassafras River Business Council will be hosting a car show ($10.00 entry fee.) Admission to the festival and parking is free. Take a walking tour of six private gardens and two public buildings in this lovely village composed of 18th-, 19th- and 20th-century structures.The tour includes the Historic Uniontown Academy, built in 1851. Maryland's family-owned lavender farms are not only beautiful and fragrant, they are serene.